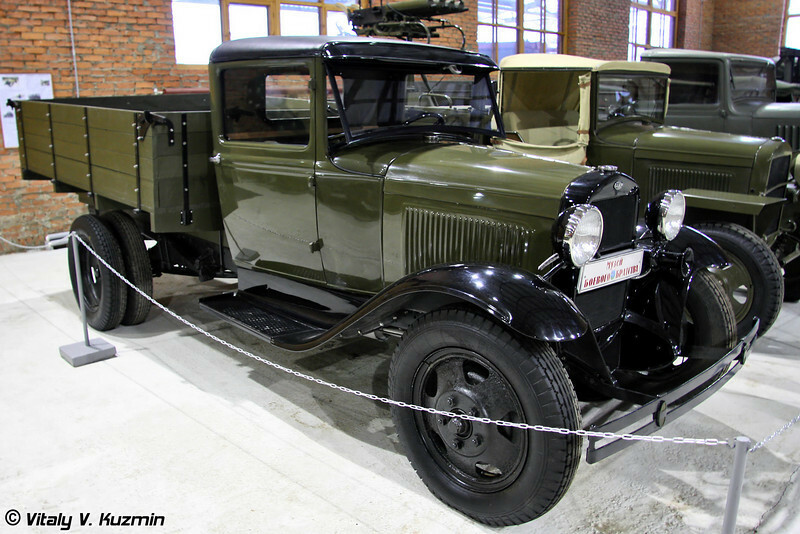 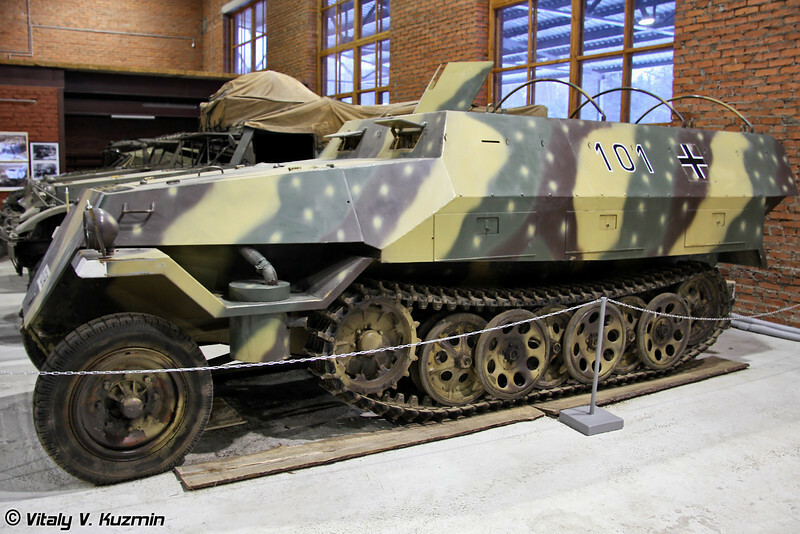 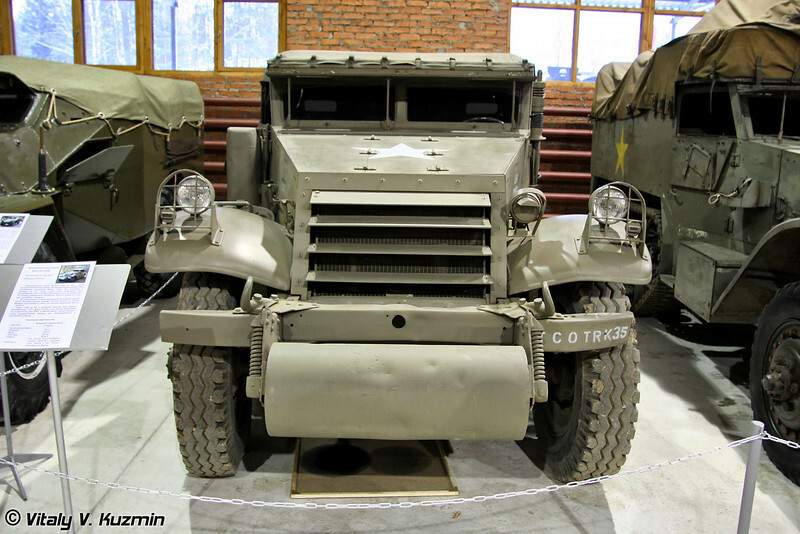 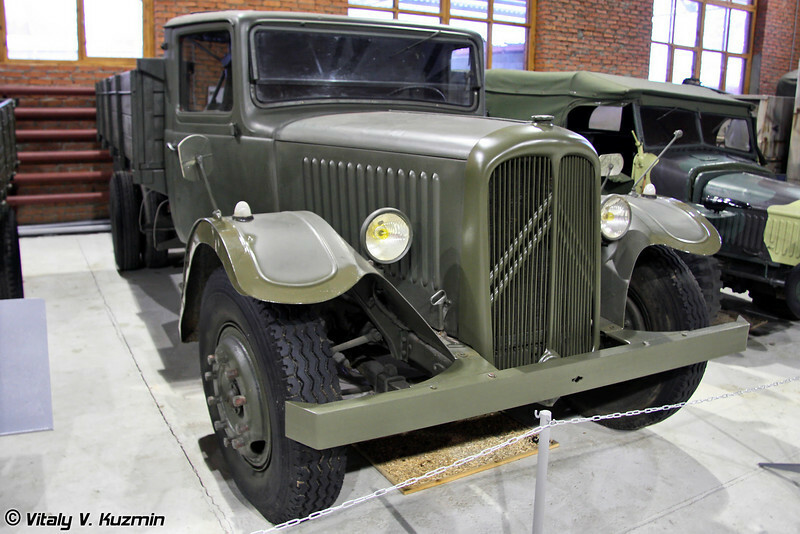 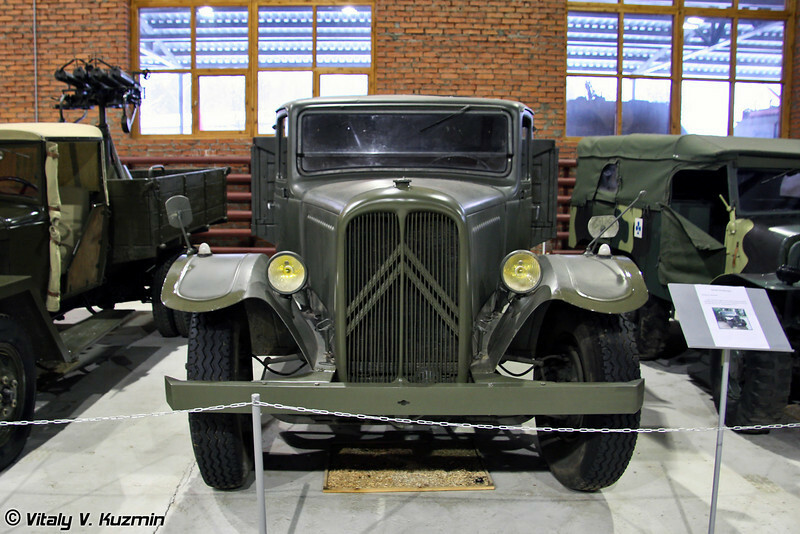 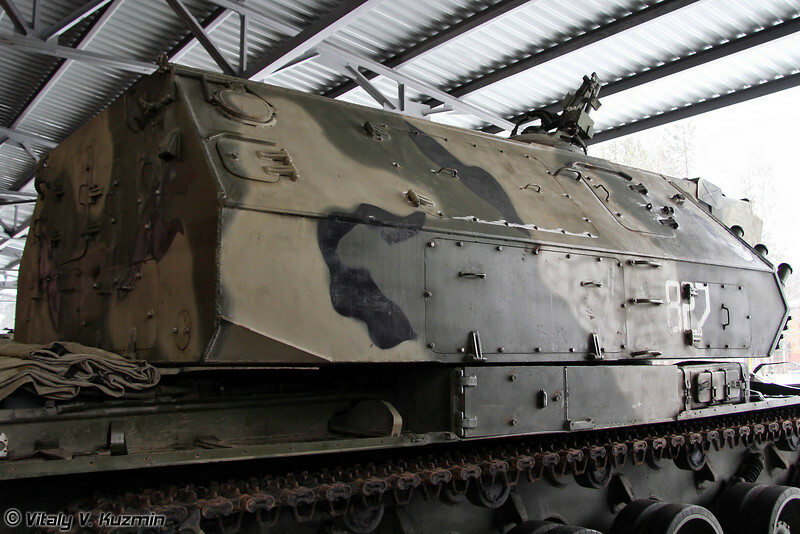 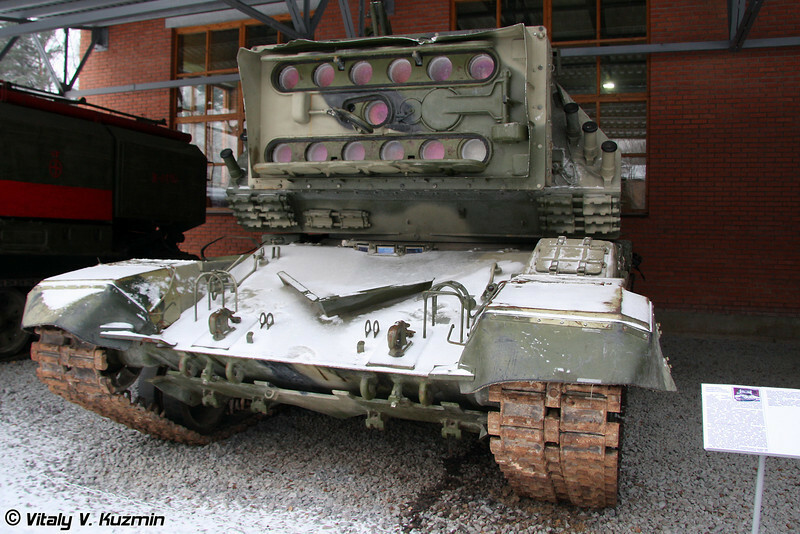 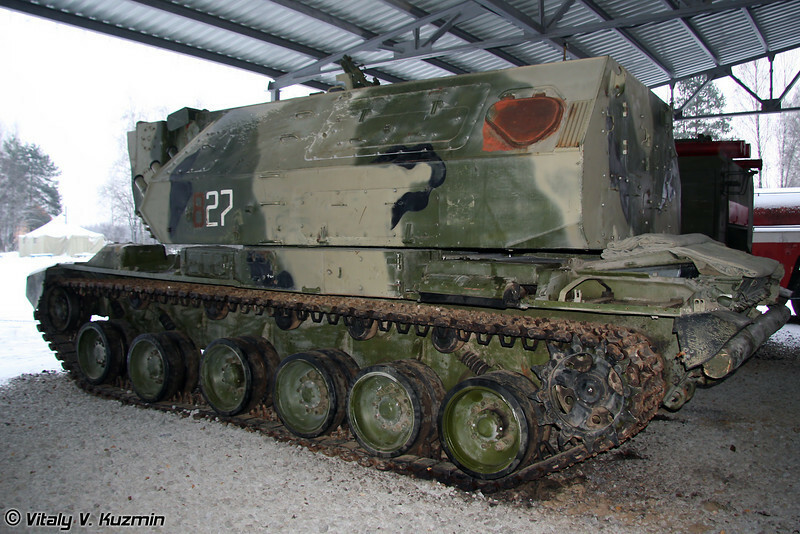 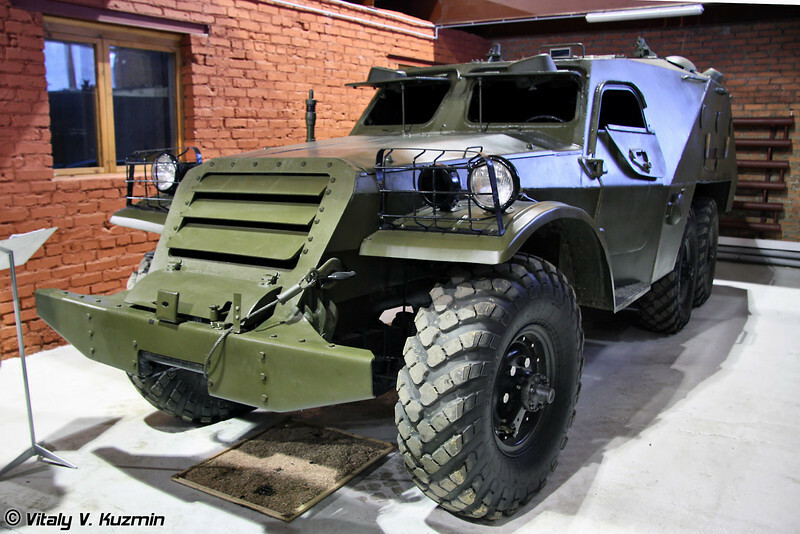 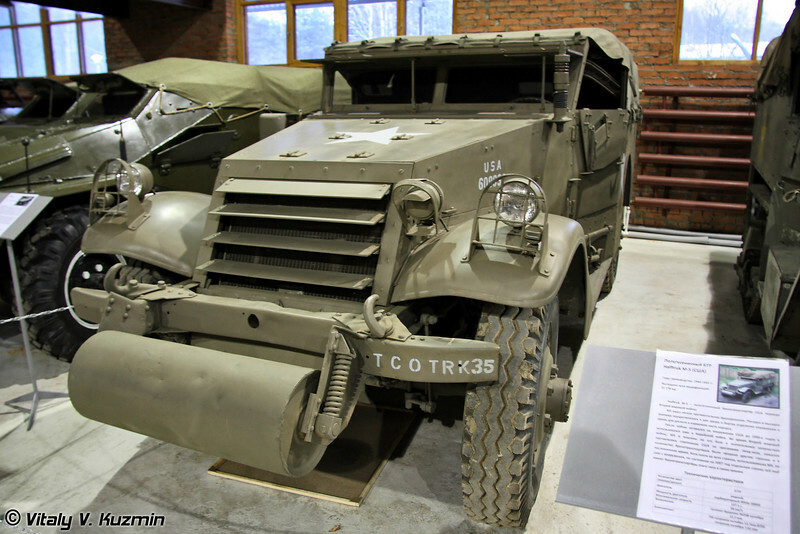 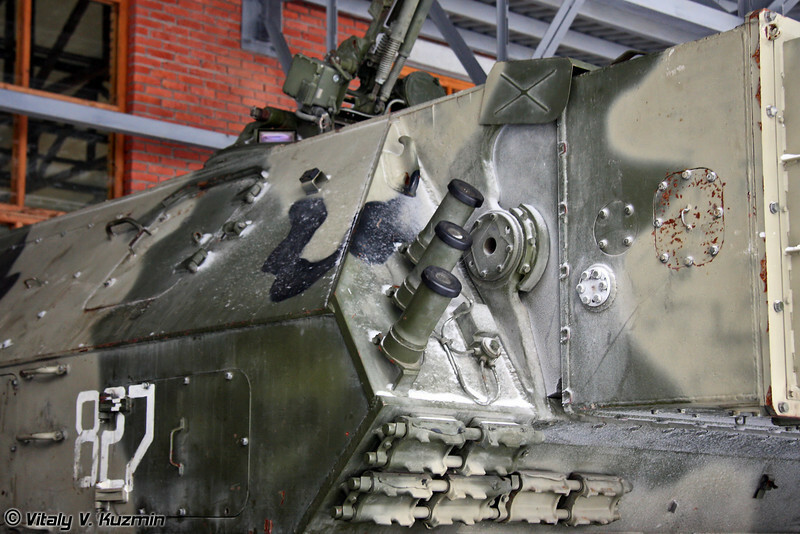 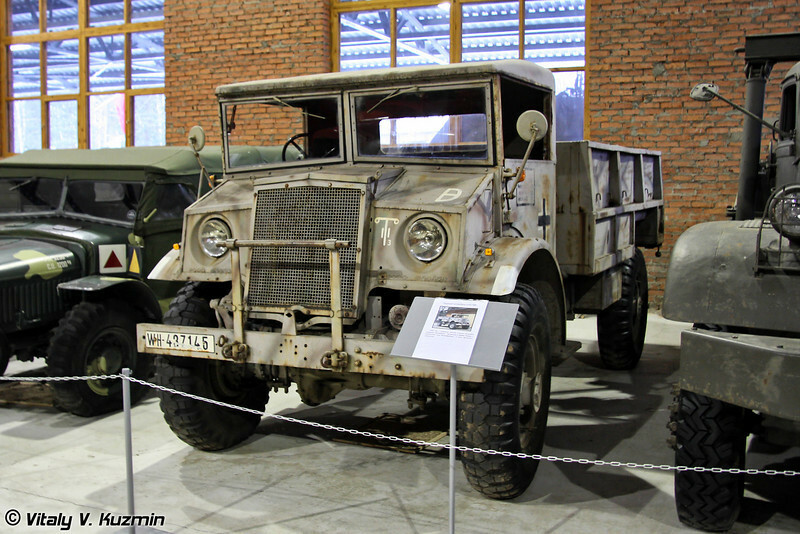 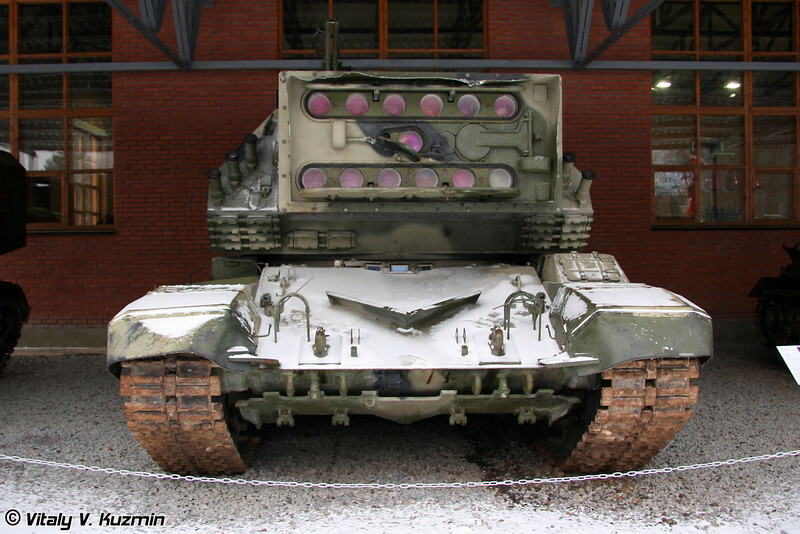 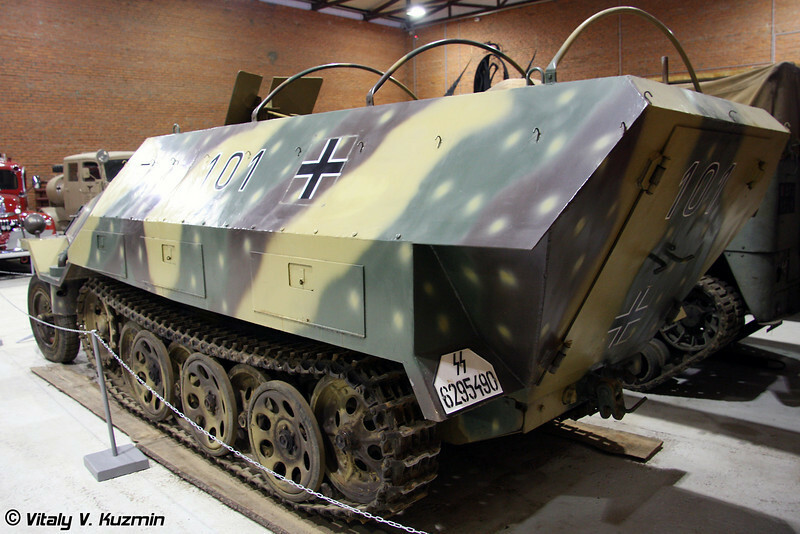 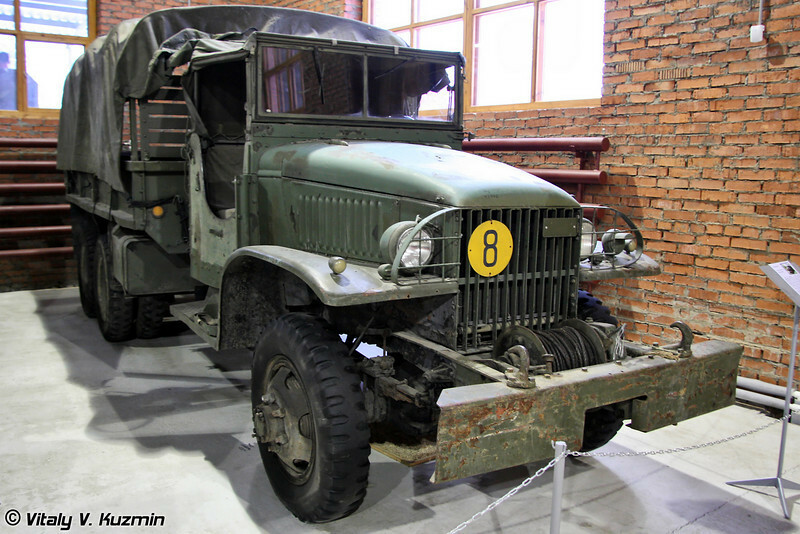 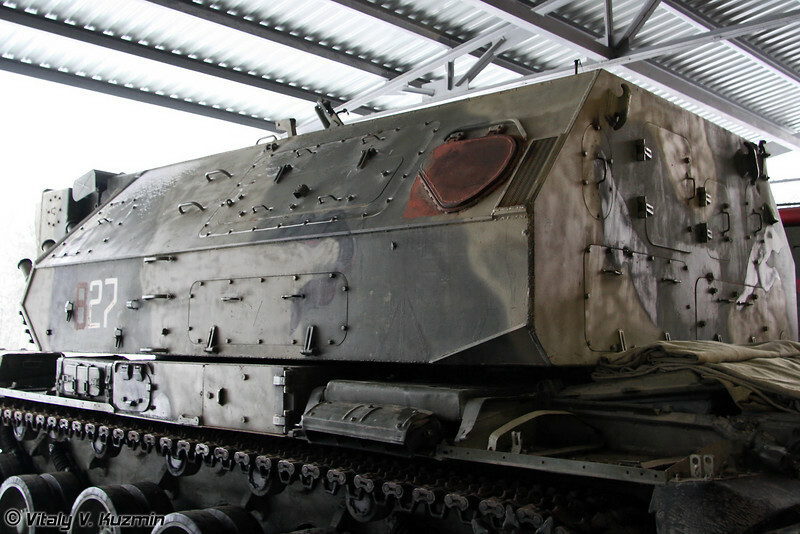 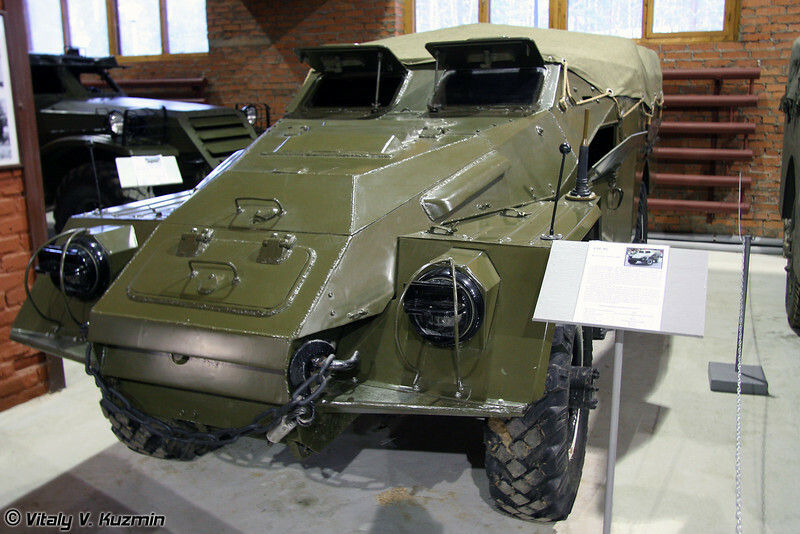 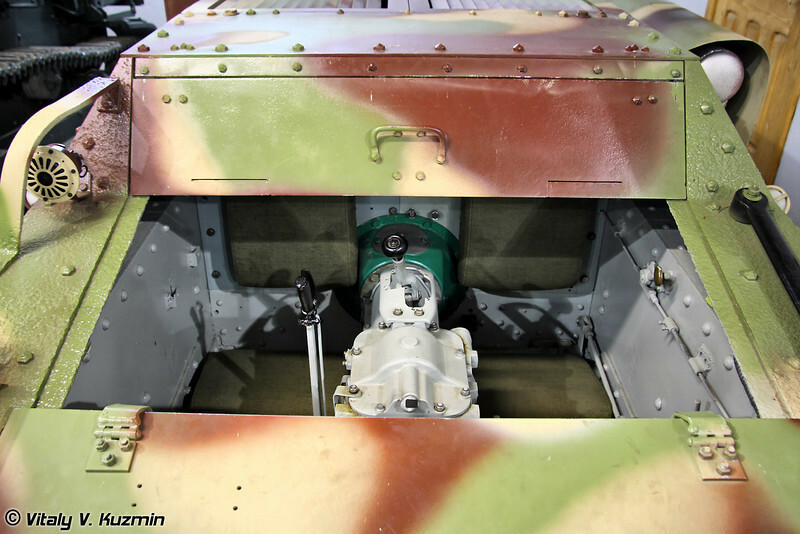 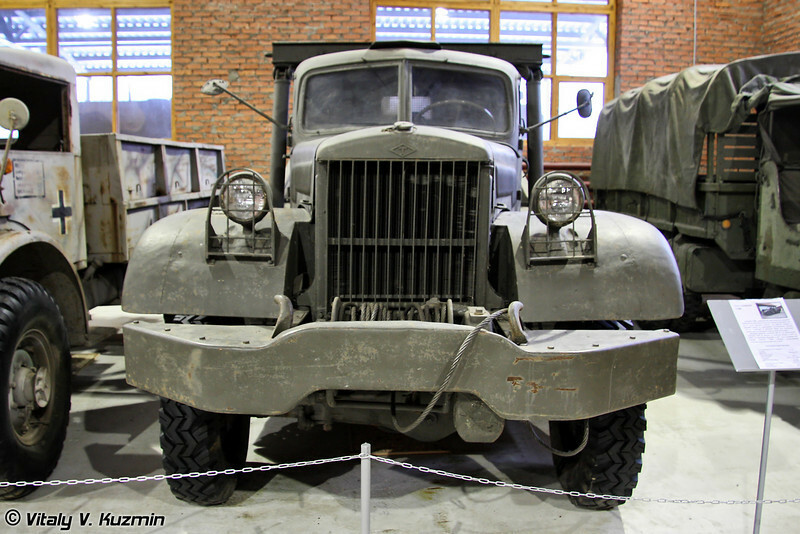 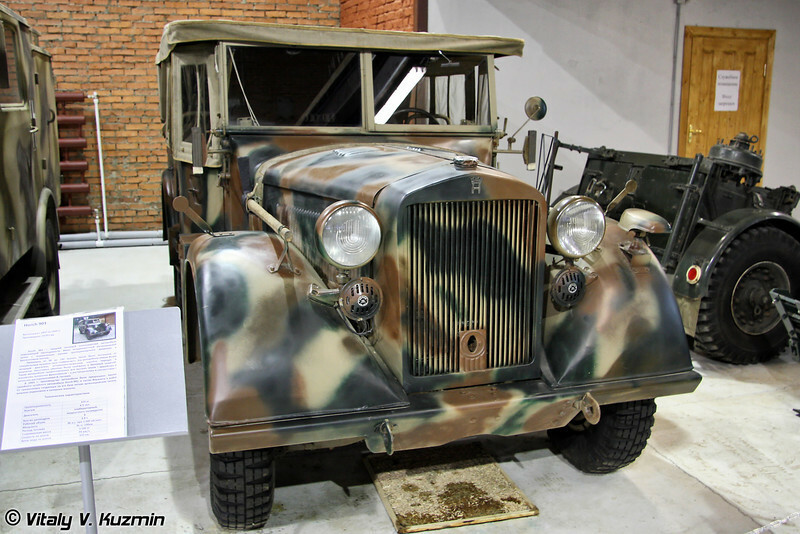 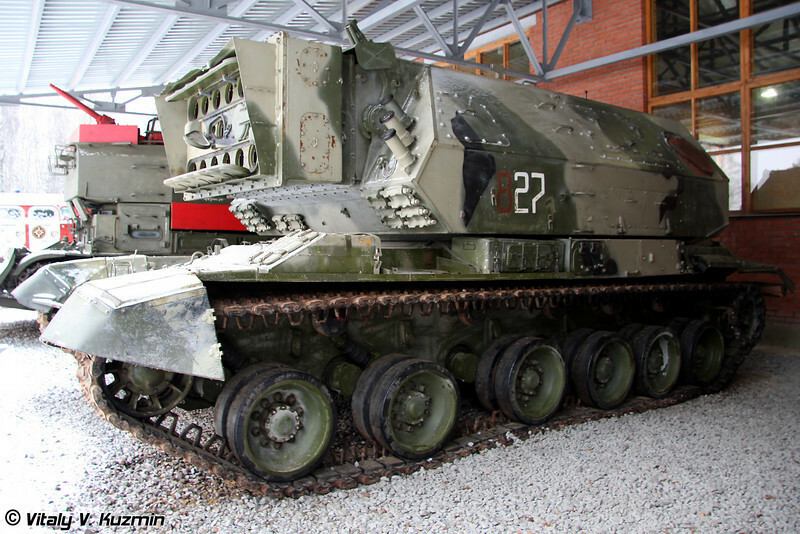 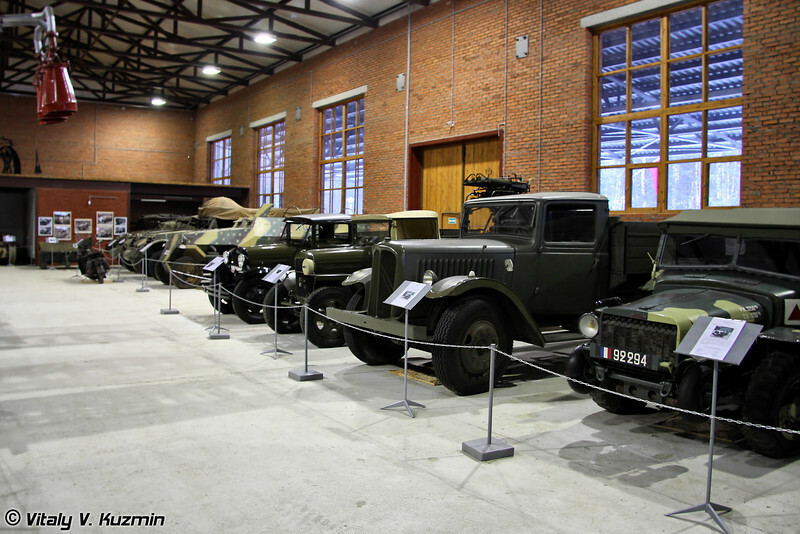 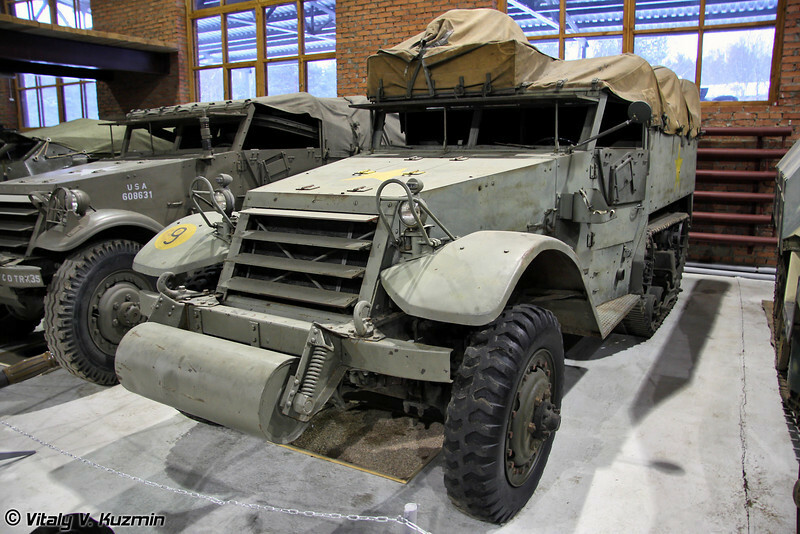 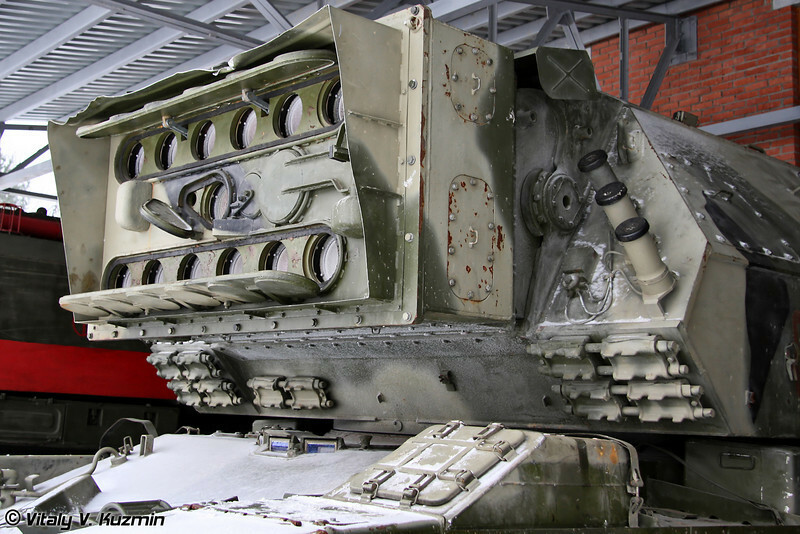 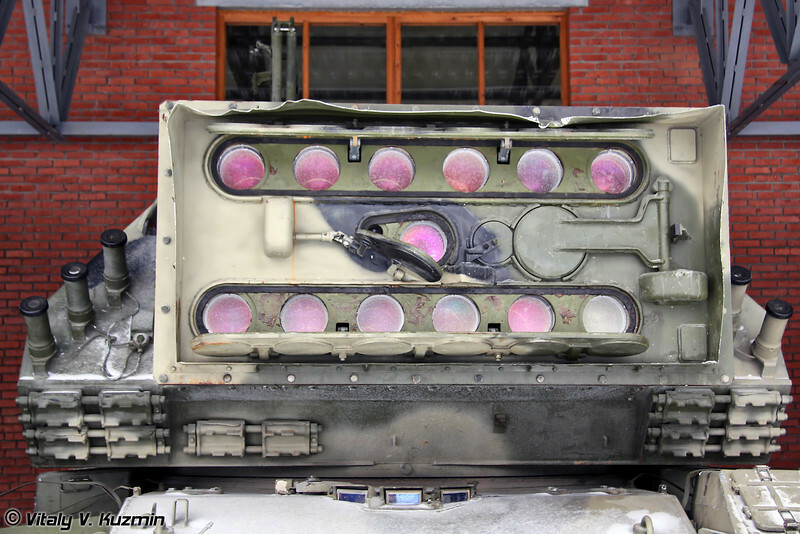 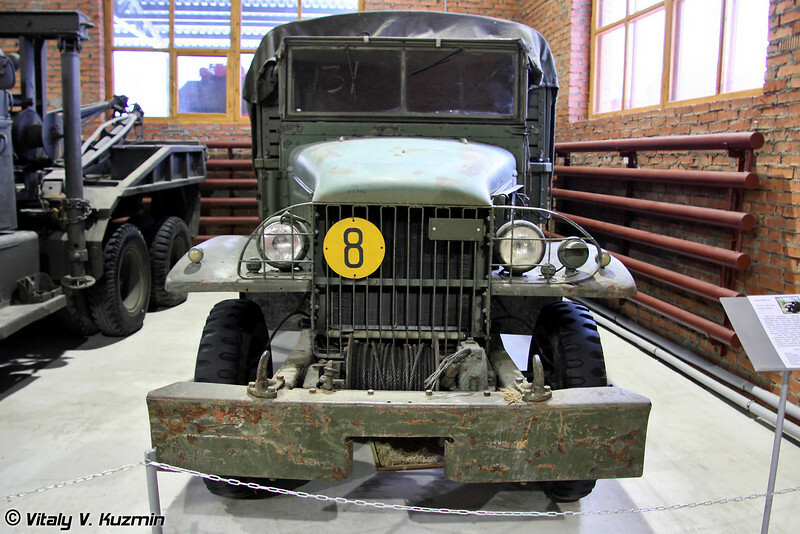 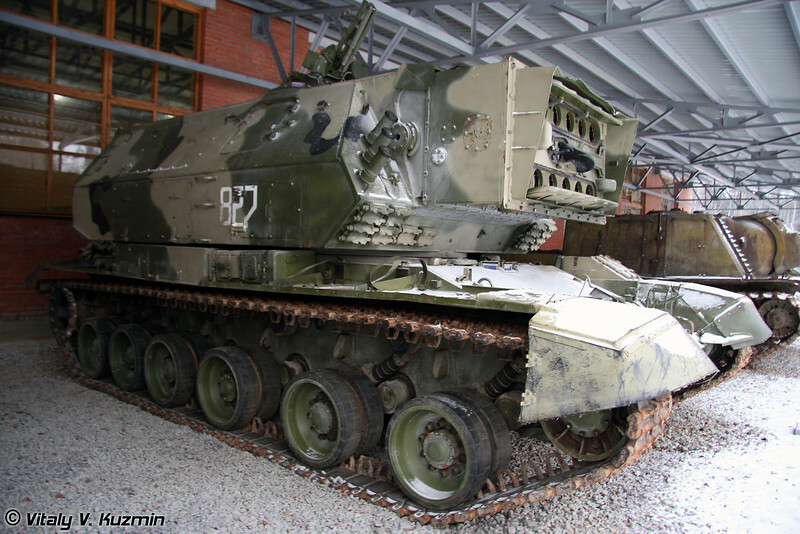 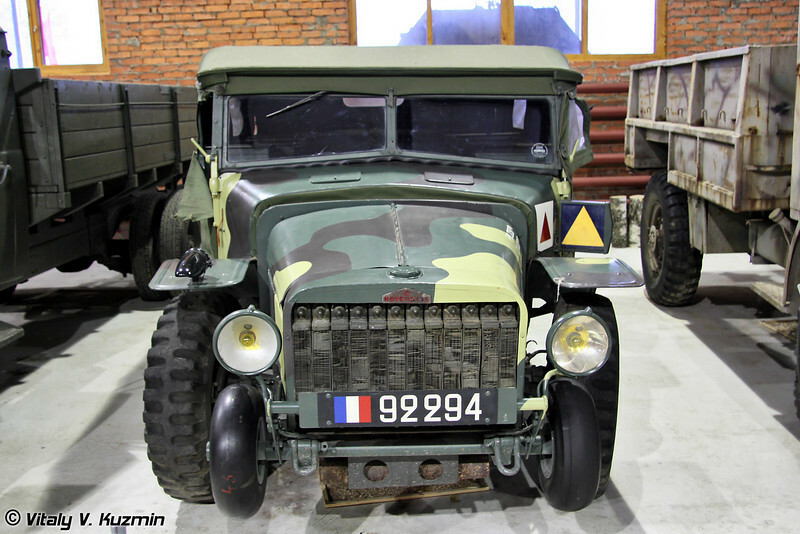 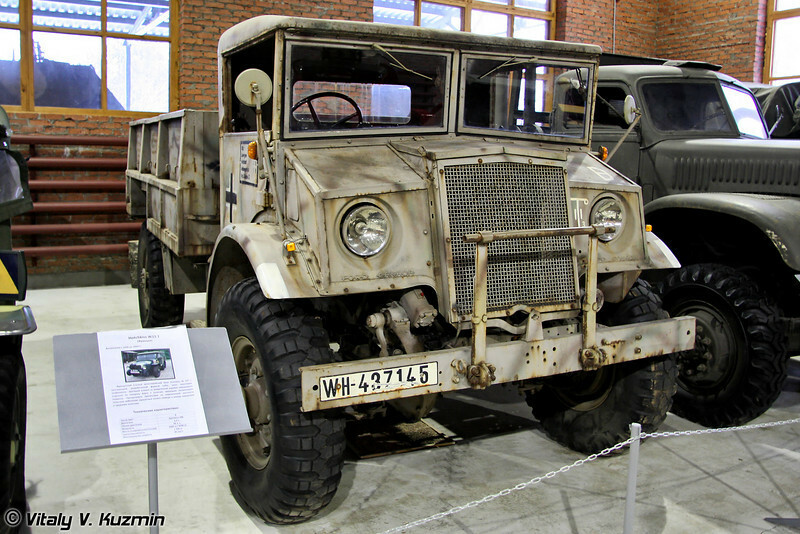 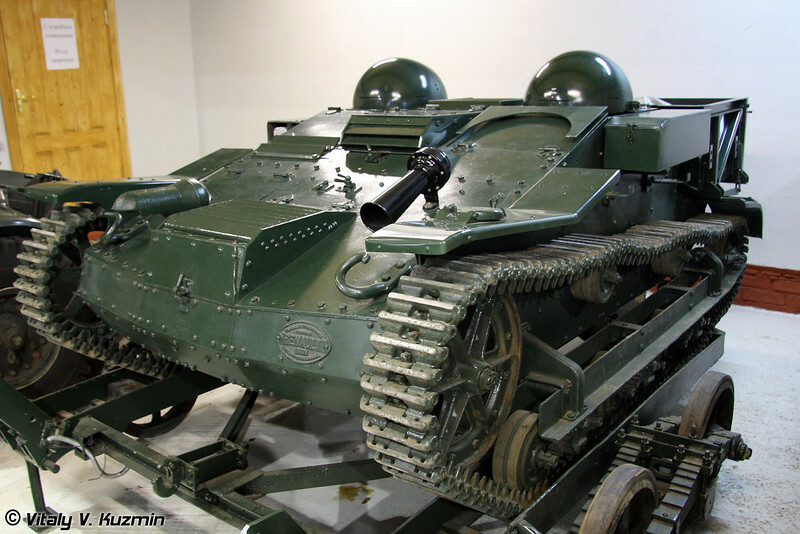 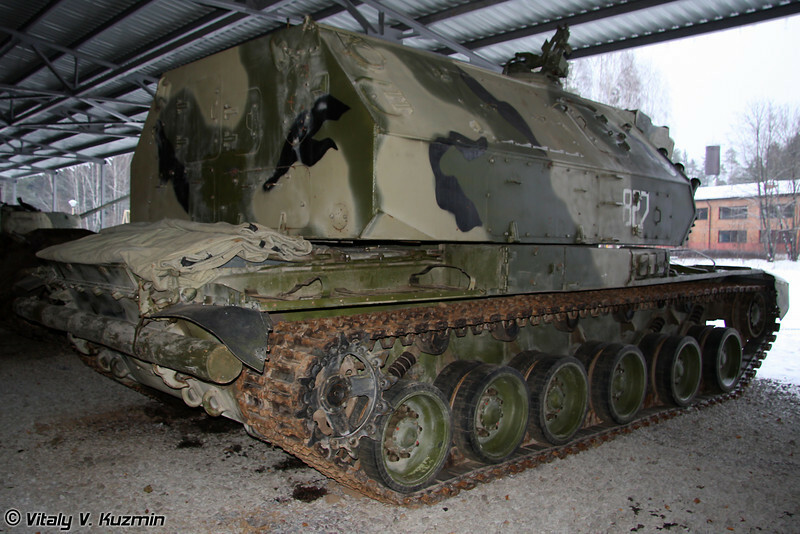 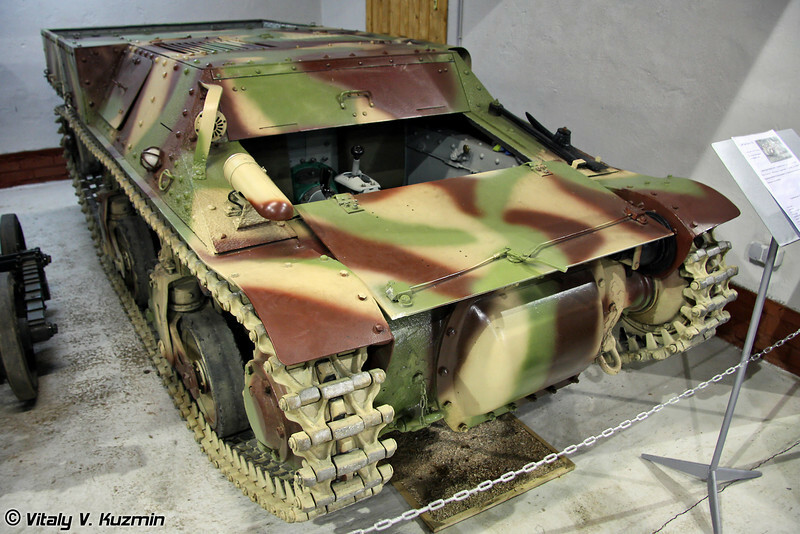 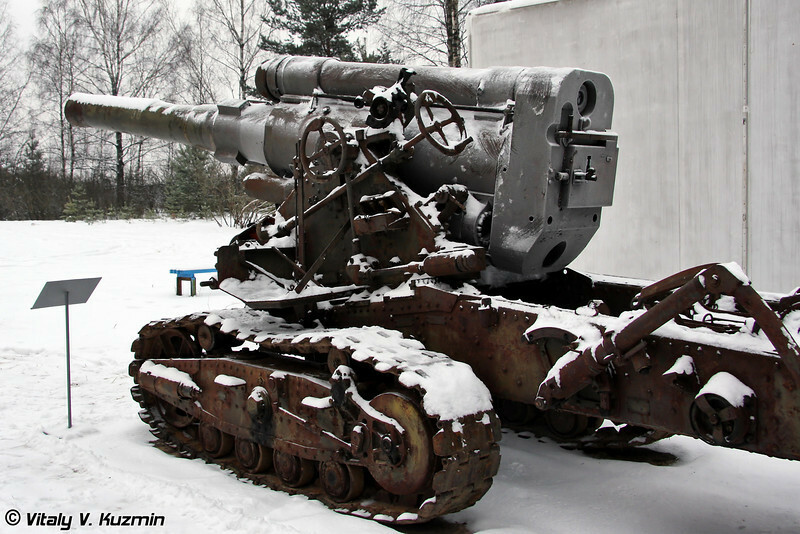 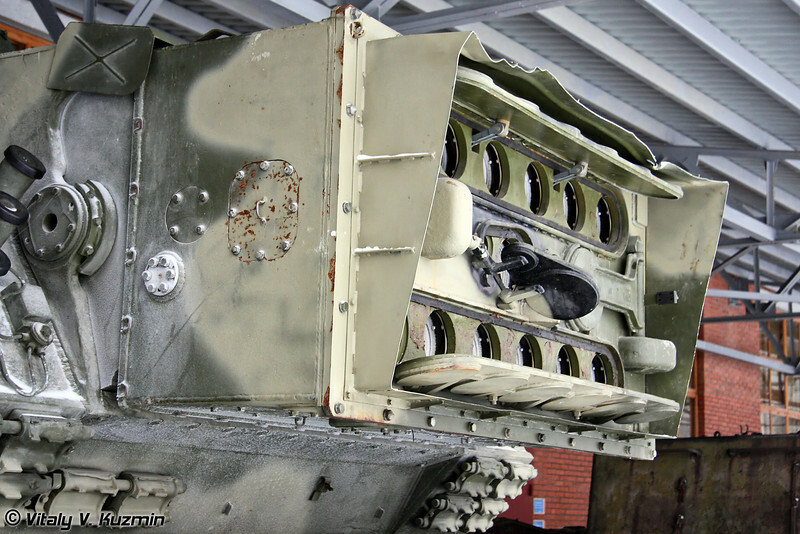 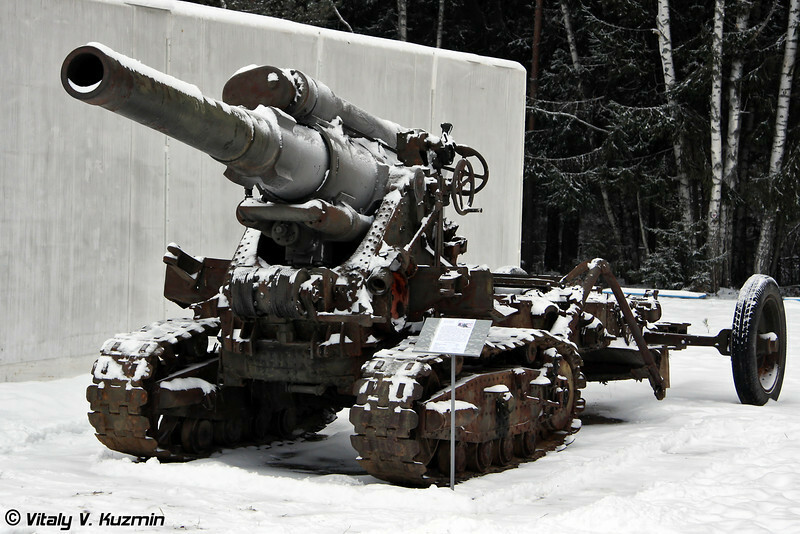 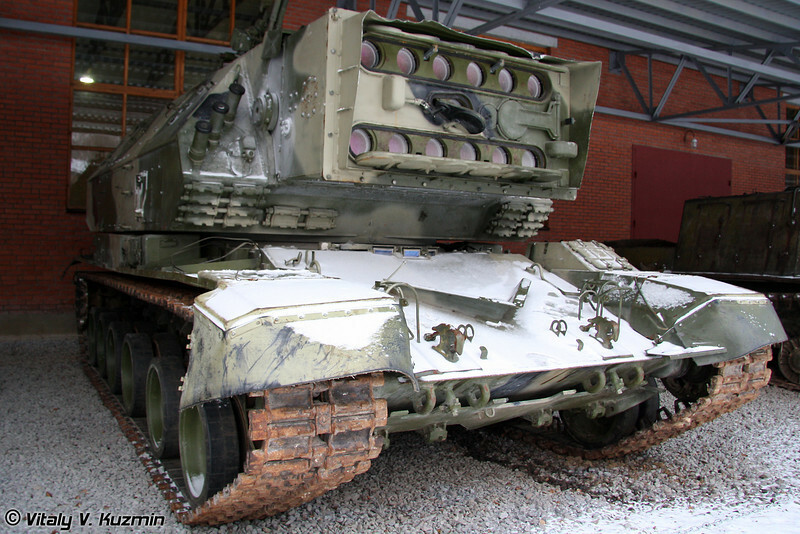 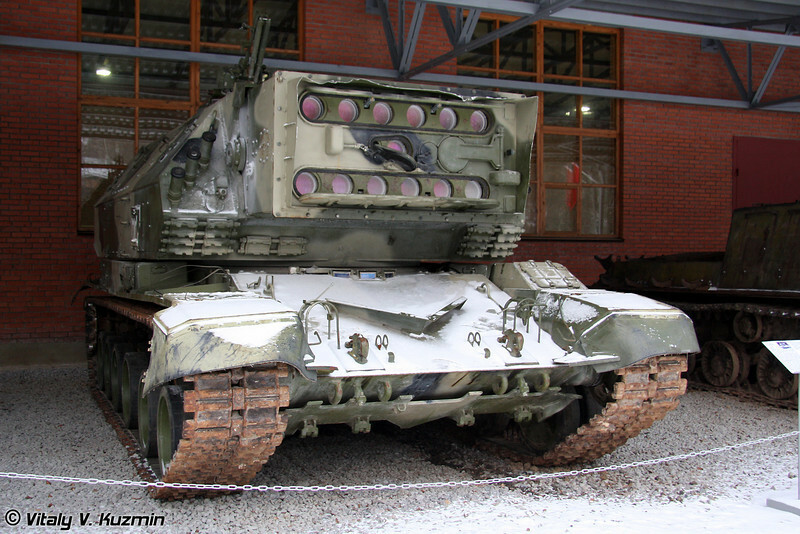 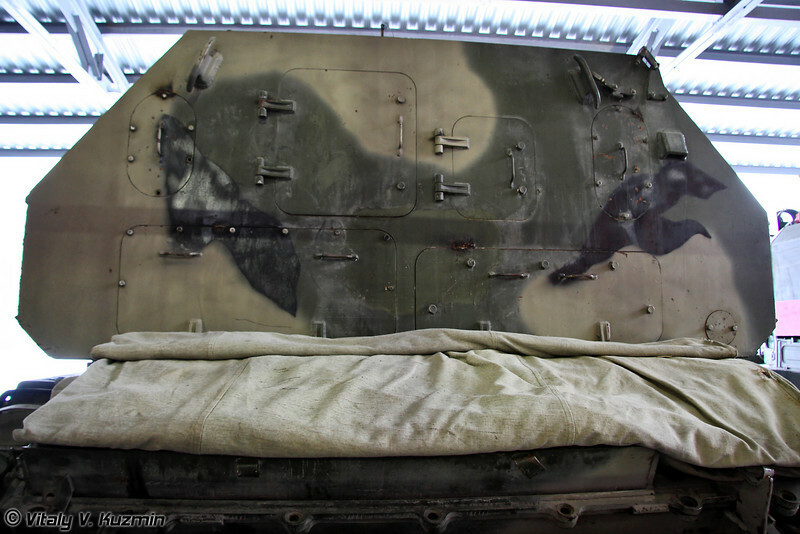 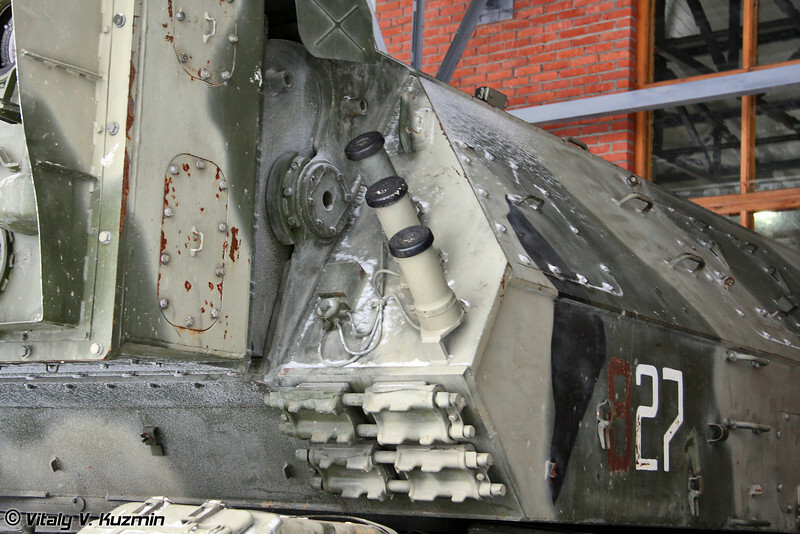 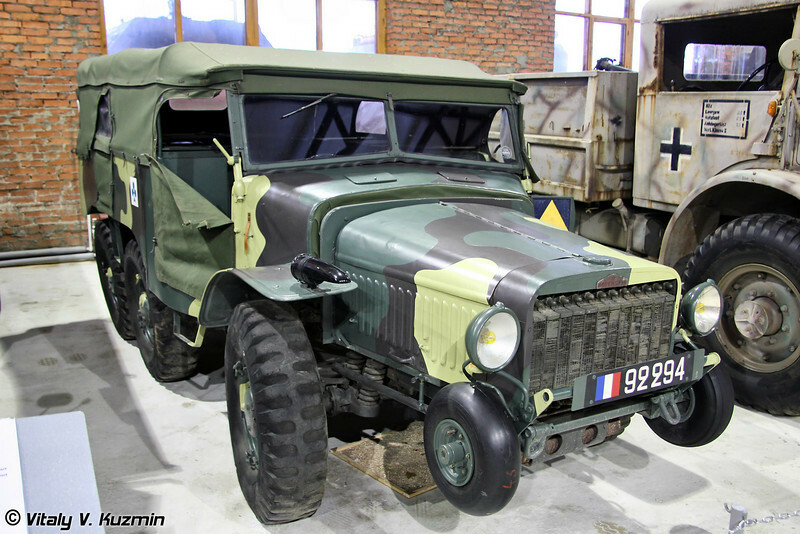 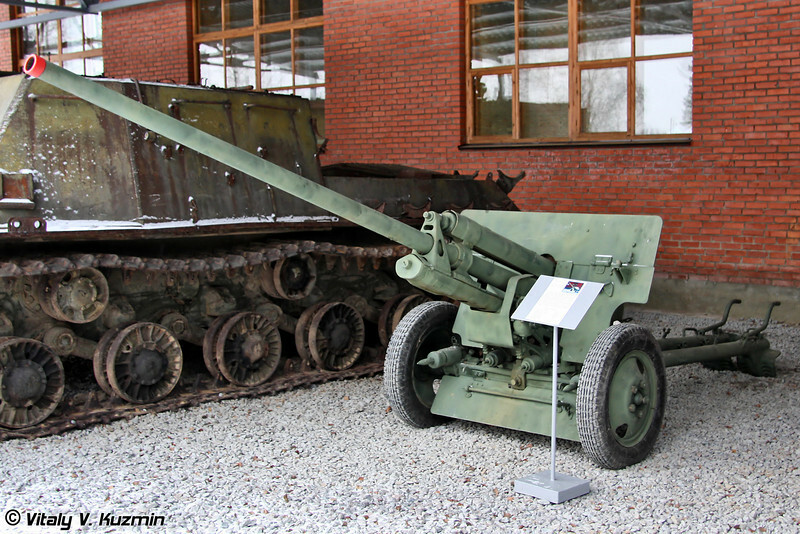 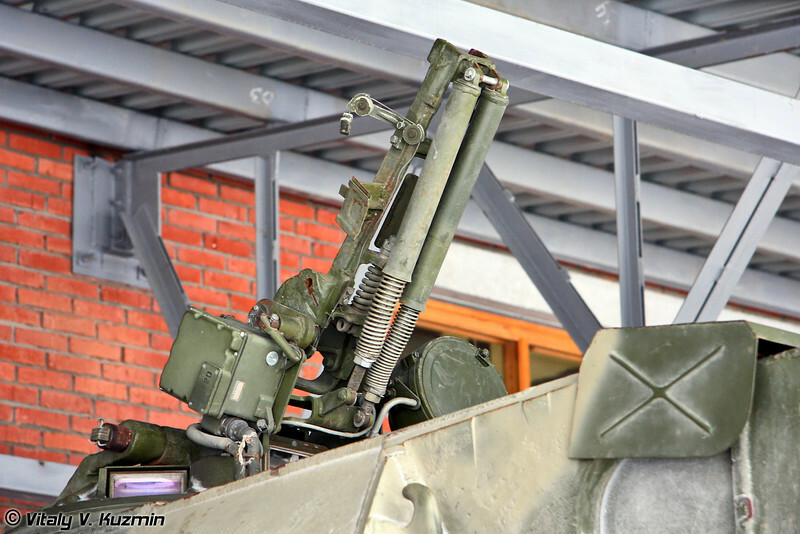 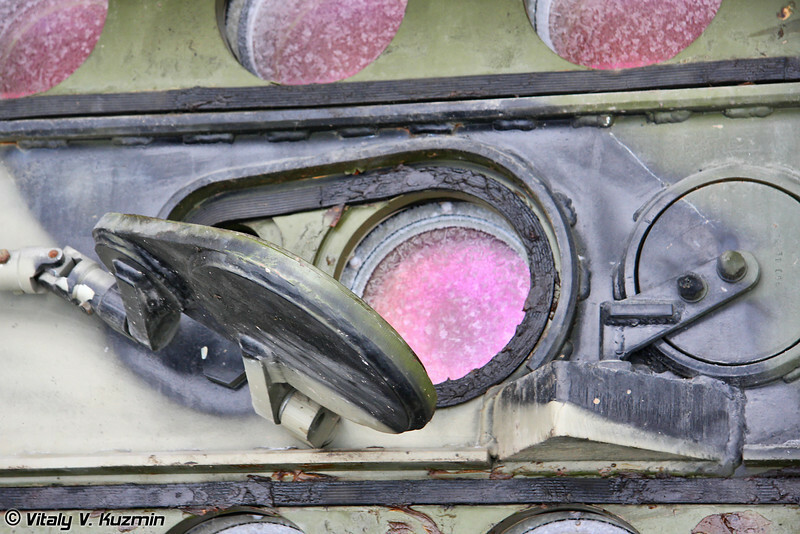 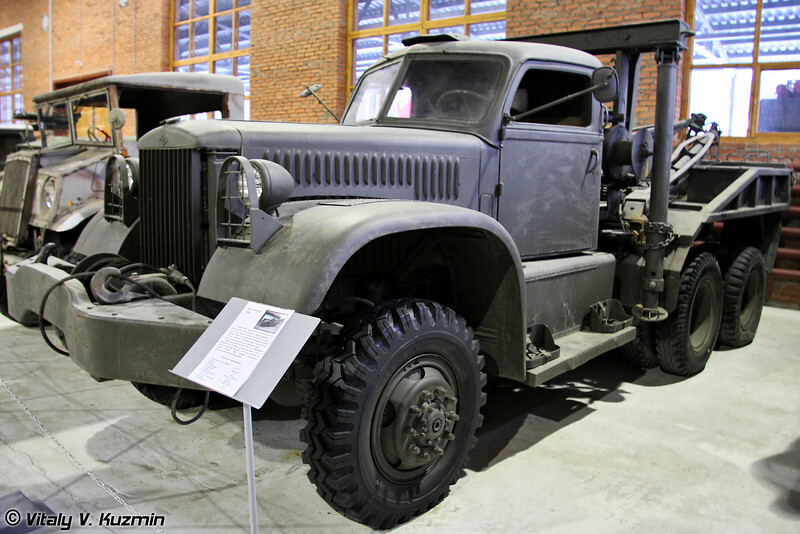 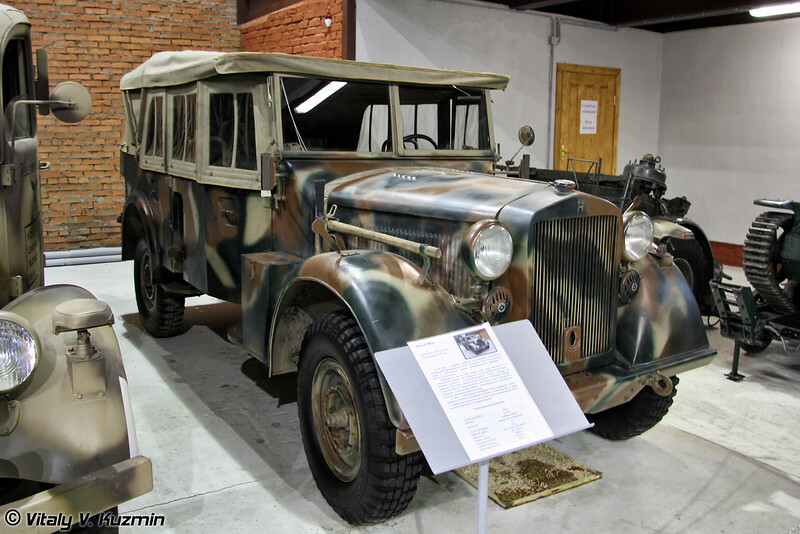 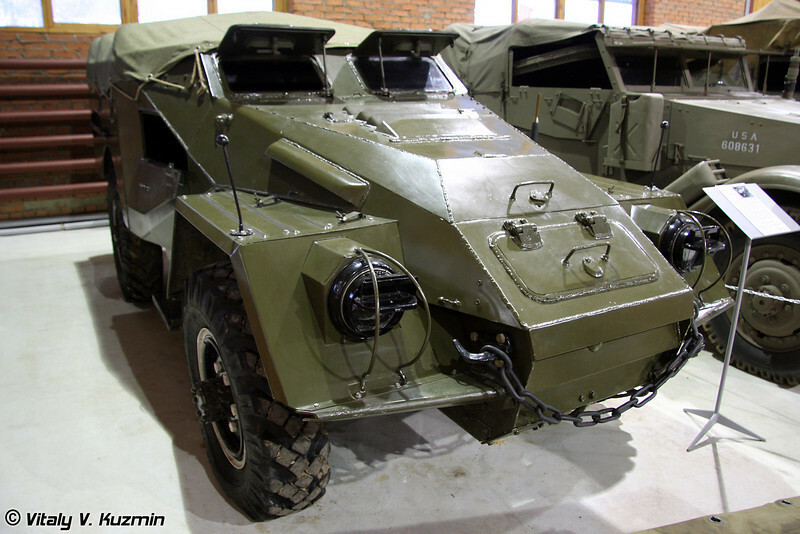 Photo report from rather new Military Technical Museum which is located on the territory of Noginsk district, Moscow region, 58 km away from Moscow and dedicated to the global history of military equipment, technology and weapons. 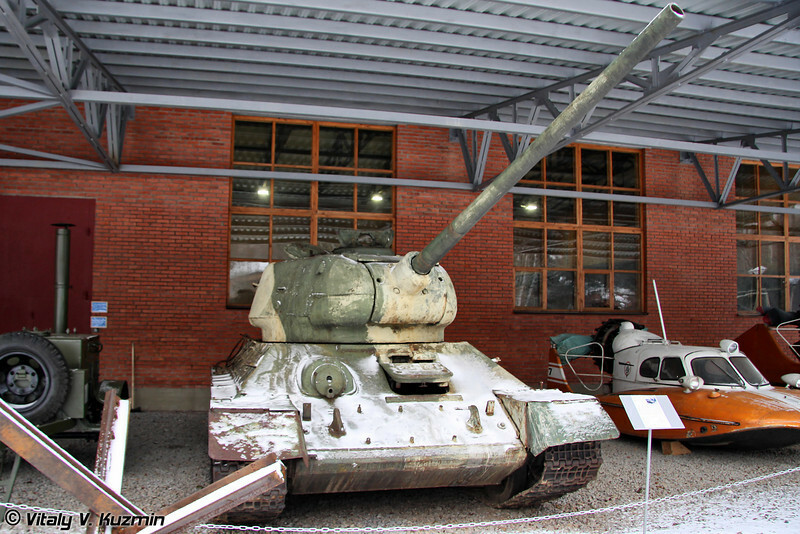 This is an exhibition complex, which combines the features of a modern museum , research, restoration and education centers. 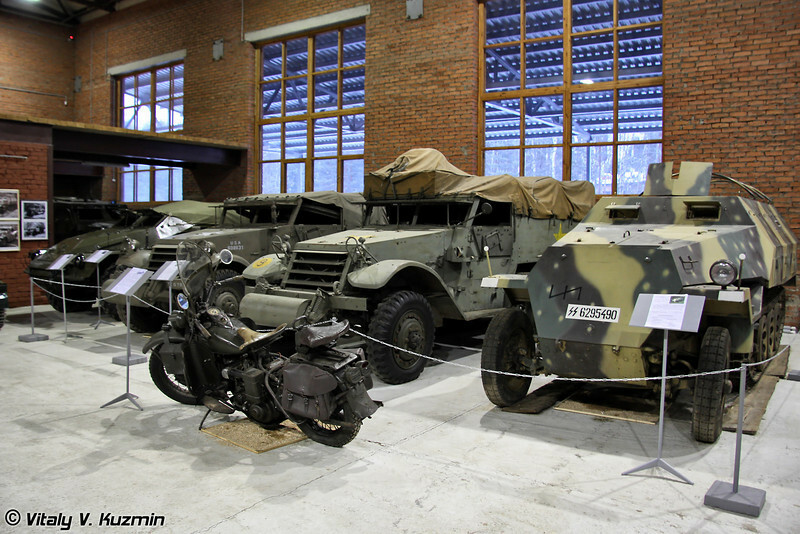 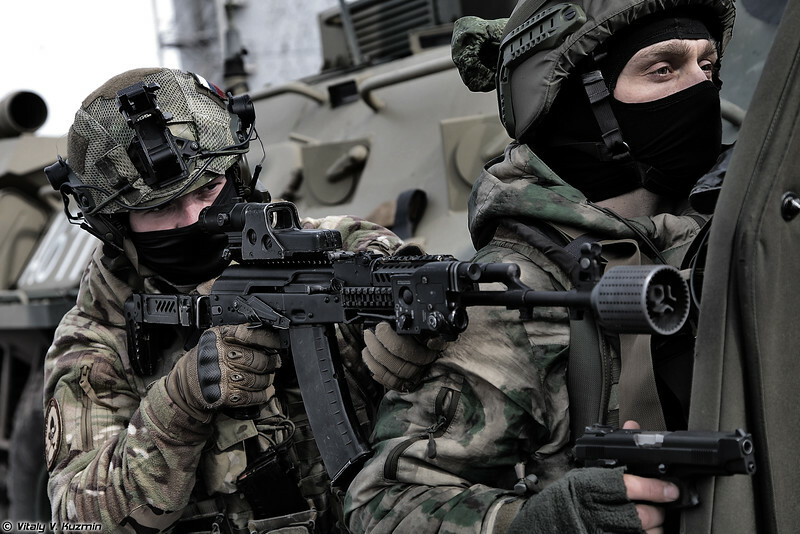 Репортаж о посещении нового Военно-технического музея, расположенного в Ногинском районе Московской области.